Percent sucrose by weight @ 20 °C. Popular for use in production and quality control of the production of carbonated beverages and beers. Calibration at other temperatures is available on special request. 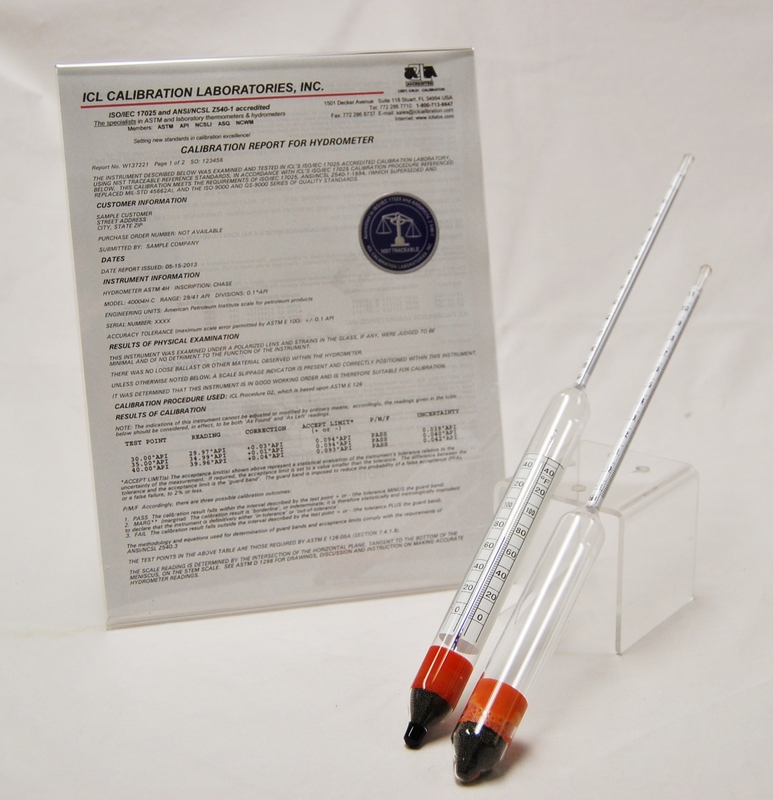 The thermometer scale of these units are from 0 to 50 °C in 1o subdivisions. A correction scale for conversion of readings to 20 °C is printed opposite the temperature scale.